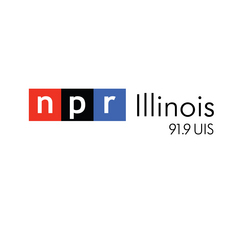 NPR Illinois is provides Central Illinois and Illinois public radio stations with state government news from its capitol bureau. It also provides local news, arts, and entertainment information. In less than four short minutes, Claudia Quigg gives parents a healthy dose of encouragement, as she thoughtfully examines the issues facing today’s families. 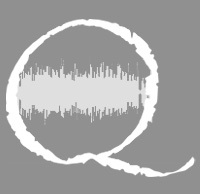 Quiddity is a highly produced literary radio program with a companion international (print) literary journal. Quiddity is produced and published by Illinois Public Radio’s hub-station, NPR member and PRI affiliate WUIS, and Benedictine University. The journal publishes exemplary prose and poetry from emerging and established writers around the world. 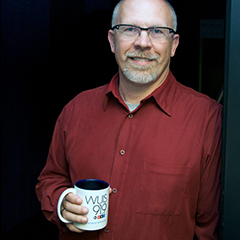 The radio program features interviews with select authors, best-selling and burgeoning. 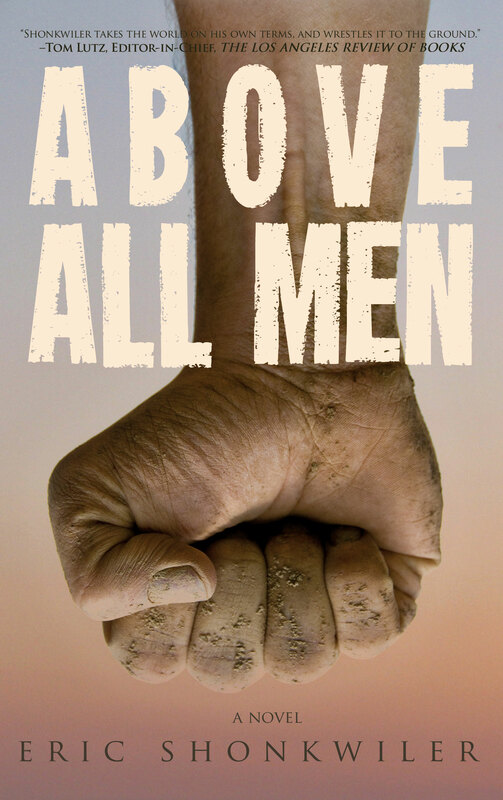 It also includes readings of new, original works by poets and writers. Sweet Will recently celebrated his fourth birthday. Before his party, he could hardly contain his excited anticipation about opening his presents.